This Stylish Vinyl Decal Skin Set is made for Nintendo Switch Controller, Console, Dock, and Joy Cons. 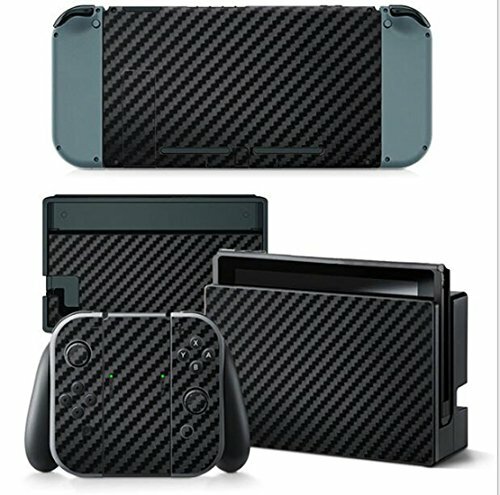 Perfect Lightweight Protector for your Nintendo Switch protects from unwanted scratches. 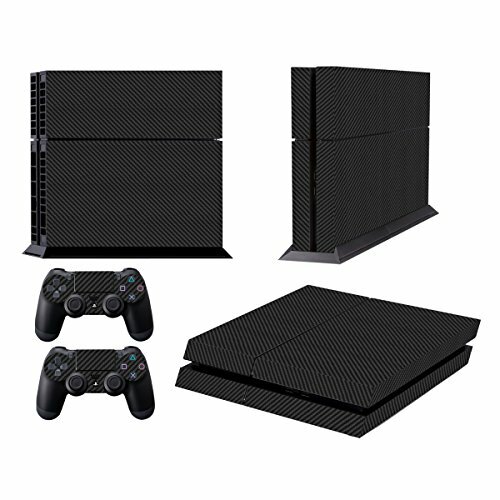 This skin set is made with Matte finish Vinyl easily access to all ports, long lasting, thin and will not overheating your console. 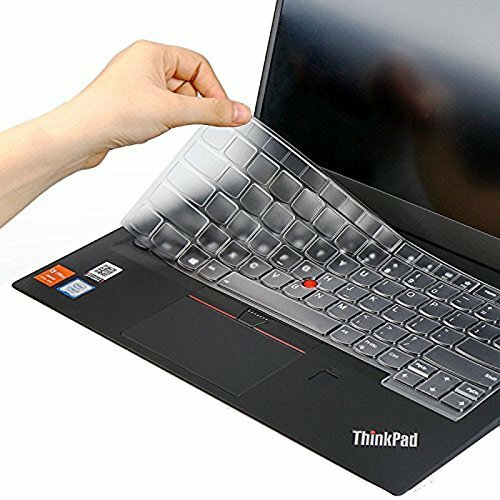 Provides a better grip without the bulky feeling. 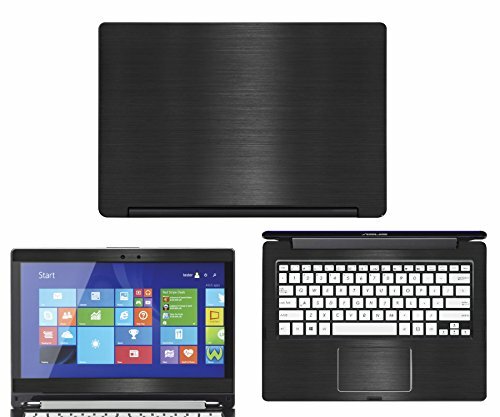 Textured vinyl Black Brushed Aluminum(Notes: Our Brushed Aluminum textured skins contain small traces of shimmer) skin set made for the Asus Q302LA 2-in-1 (13.3" TouchScreen) laptop, to protect your device from scratches and daily wear and tear. Each set comes with (1) Outer Top (1) LCD Frame & (1) Keymat to give your device a clean and unique look. 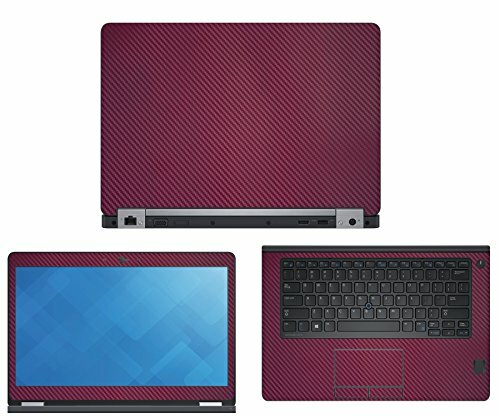 Screen Protector is NOT included.This skin will protect your Asus Q302LA 2-in-1 (13.3" TouchScreen) laptop from unsightly scratches and will not void your warranty. Our high quality vinyl will not leave behind any residue once removed and is quick and easy to apply. If you have any questions about the product please send us an email before purchasing. This skin is a TEXTURED Brushed Aluminum, It is NOT a printed pattern, but texturally identical to brushed metals for that look & feel. Due to tolerance purposes, our skins will leave a small margin uncovered. Give your new Samsung S9/S9+ a brilliant new look that's stylish, durable and offers ultra-slim protection! Are you looking to get a gorgeous, high-density skin for your brand-new Samsung S9/S9+? Then you need a SopiGuard Carbon Fiber Skin precision cut to fit your phone perfectly. Beautiful Durability Whether you choose the brushed aluminum look, a bright, vibrant yellow or faux wood grain, our Samsung S9/S9+ covers offer an ultra-slim fit that protects your mobile device against bumps, scratches, small drops, dust and dirt. Better yet, it won't take up space in your pocket or your purse and ensures your phone looks truly original. 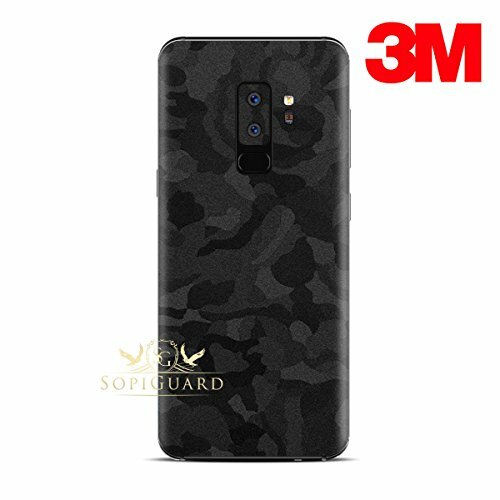 You just got the new Samsung S9/S9+ because you love the features, the design and the versatility; now protect it and give it some style with a bold, stylish carbon fiber skin from SopiGuard! Product Details: Carbon Fiber Vinyl Skin Precision Cut Design Easy to Apply/Safe on Phone Heat Treatment (Hair Dryer) Required for Ultra-Slim Fit No Trimming or Cutting Needed Multiple Colors and Style Choices Satisfaction Guaranteed Click 'Add to Cart' above to get your new SopiGuard Samsung S9/S9+ skin that's guaranteed to give your phone a unique look. 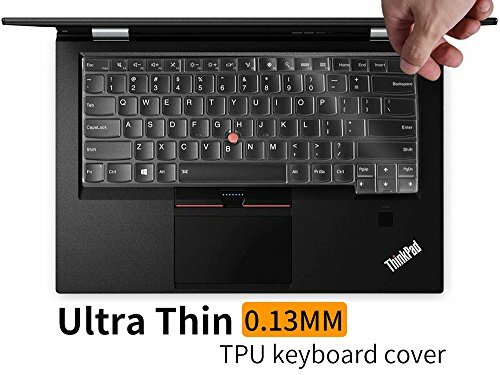 Features : Only compatible with DJI Mavic Air. The carbon fiber vinyl used is high quality and is rated for outdoor use. 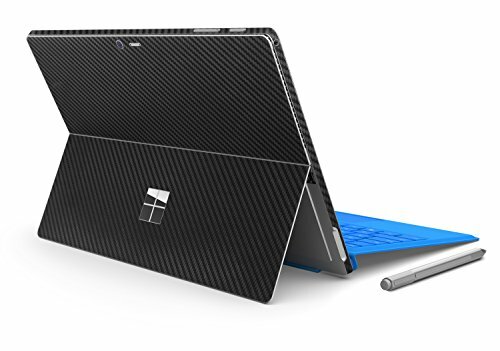 3D appearance that makes it look identical to real carbon fiber. Easy to install,simple application and removal without damage to your Mavic Air. 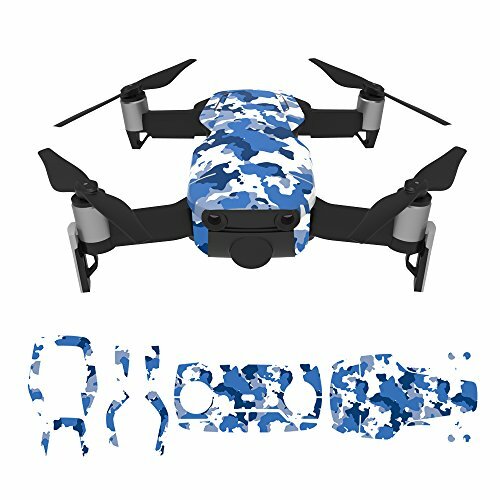 Precision Cut Design No Trimming or Cutting Needed Multiple Colors and Style Choices Specifications : Package Includes: 1 x set of decal for DJI Mavic body+remote mavic air, controller are not included How to use : Simply paste the decal on the DJI Spark Drone, remote controller.